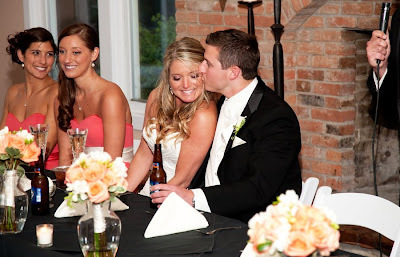 We had the pleasure of being a part of Kelly and John’s wedding this past spring. 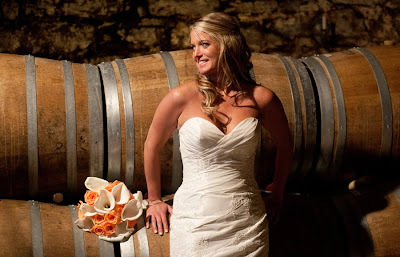 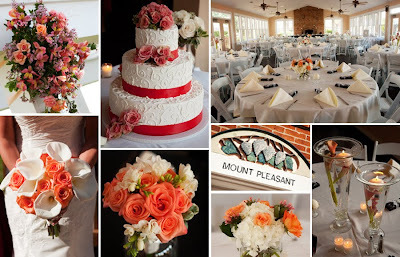 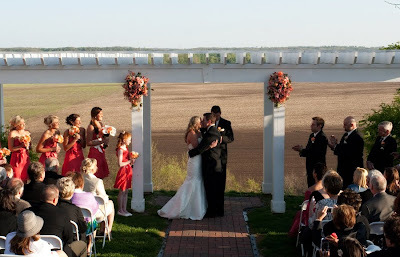 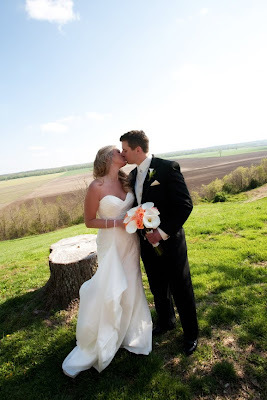 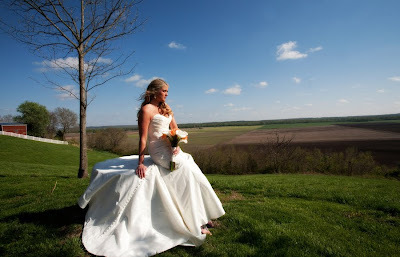 Their ceremony and reception were held at the always beautiful Mount Pleasant Winery. 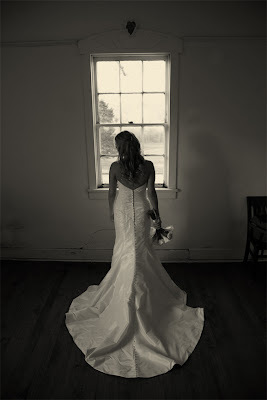 Here are some breathtaking shots from Burns Photography of that very special day. 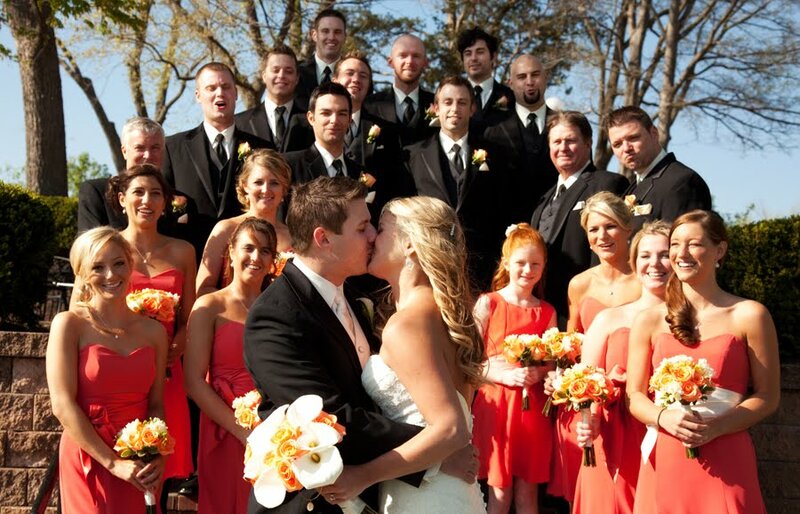 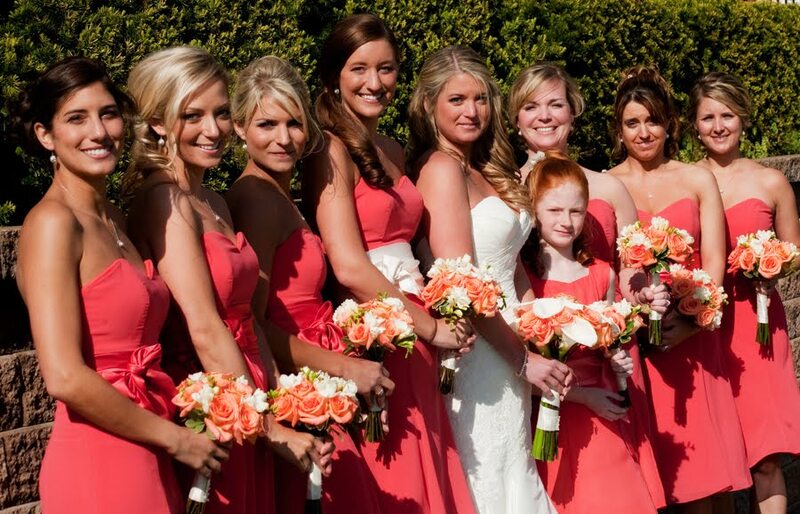 The wedding bouquets were all coral and white. 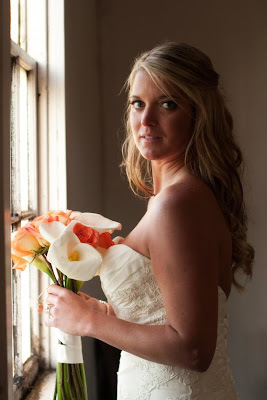 The bridesmaids carried coral roses and white freesia to compliment Kelly’s white calla and coral rose bouquet.